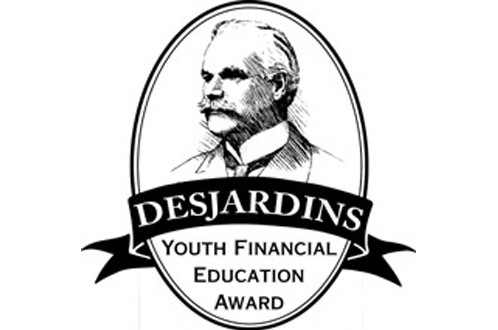 CUNA created the Desjardins program to recognize leadership within the credit union movement on behalf of financial literacy for all ages. 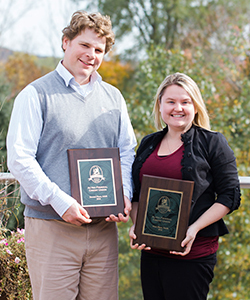 The recognition program considers all activities supporting the personal finance education of members and non-members, including, but not limited to, face-to-face teaching using proprietary materials and curricula, such as the NEFE High School Financial Planning Program® (HSFPP), as well as financial literacy leadership efforts. 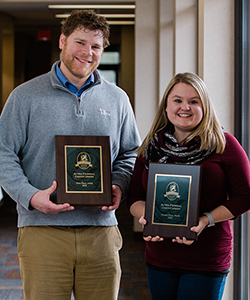 Tony Beyer was given the JA Volunteer Award for his efforts with Junior Achievement in 2015 and Altra Federal Credit Union received the Outstanding Partner Award. Governor Scott Walker announced that 15 individuals, businesses, and organizations have been named recipients of the 2015 Governor’s Financial Literacy Award, as selected by the Governor’s Council on Financial Literacy. 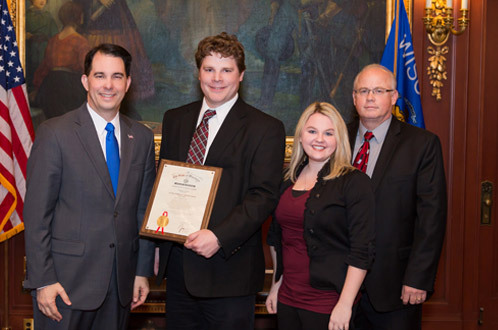 Each year the State Superintendent of Wisconsin Department of Public Instruction awards individuals and businesses who have partnered with education to provide quality education experiences that prepare students for the world of work.